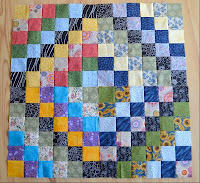 I have completed 4 Scrappy Trip Around the World blocks for November. I will donate these chances. 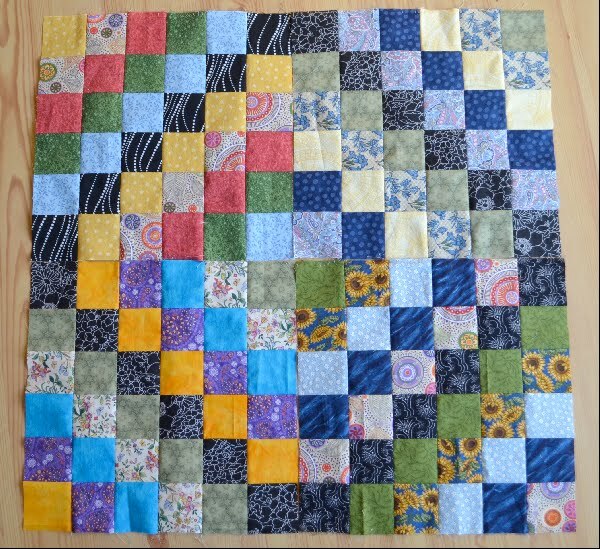 Another fun block from Bonnie!